Levitt Pavilion San Jose – "Building Community Through Music"
The Friends of Levitt San Jose has one mission: 50 free, family-friendly concerts each year in historic Saint James Park. 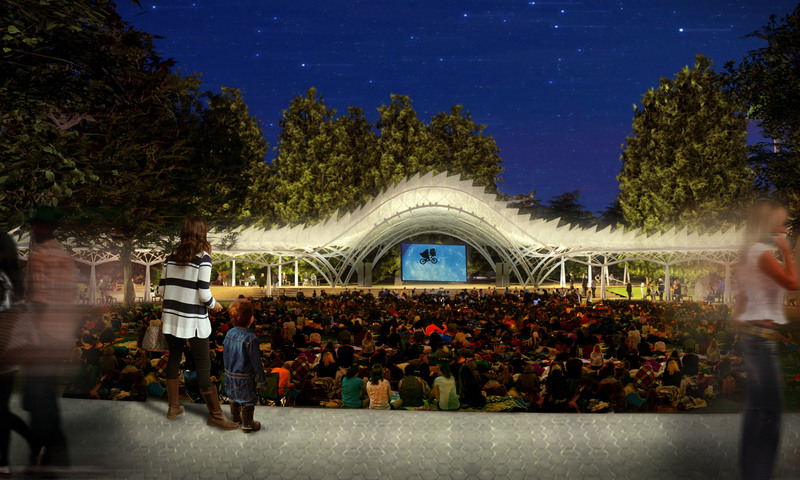 The Levitt Pavilion San Jose will join the community of Levitt Pavilions, which have brought music to forgotten and neglected public spaces around the country. The Levitt Foundation has a national track record of partnering with cities and local organizations to transform outdoor spaces into welcoming destinations where free, live music brings people together and invigorates community life.